Reading can open the mind up to new ways of thinking or simply just to add new knowledge and know-how. Here are a few books that I’ve read along the way that have helped develop me personally and professionally. I recommend having a look at them if you haven’t already. 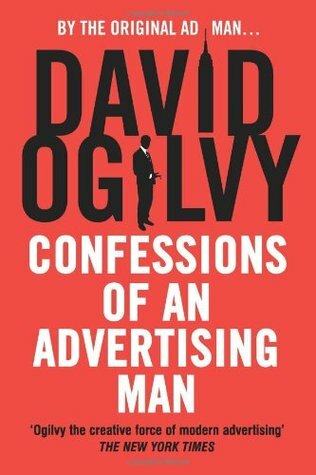 Written in the 1960’s by the father of modern advertising, this book is still relevant today and for anybody embarking in a career in the creative industry this is a must read. His ethos and way of working inspires many, including myself. Starting a company has been an interest of mine for a while, dabling in little ventures for a years. 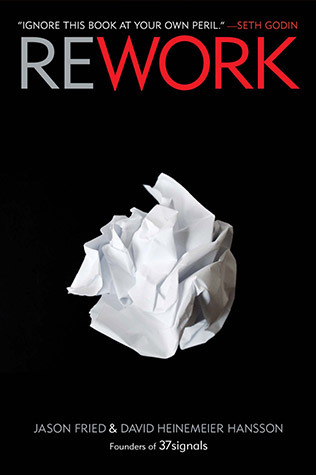 This book gave great insight into the different approaches entrepreneurs take to create a success. Failure is an option. 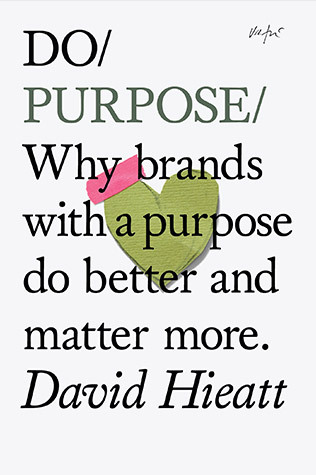 This should be the start of every undertaking, always ask why! 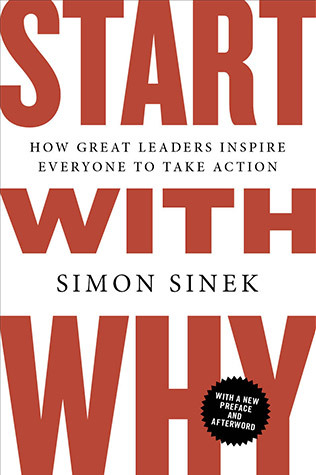 Some intriguing insights of progressing through the professional word and accounts how starting with why will produce the better results. 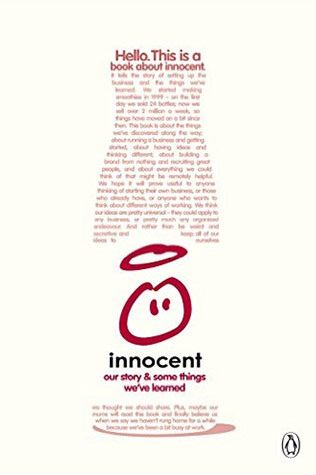 Un-challenged and not satisfied by the day jobs the founders of innocent go through the steps they took to bring their healthy smoothies to market. They didn’t take no for an answer, never gave up and sparked a movement in the drinks industry. 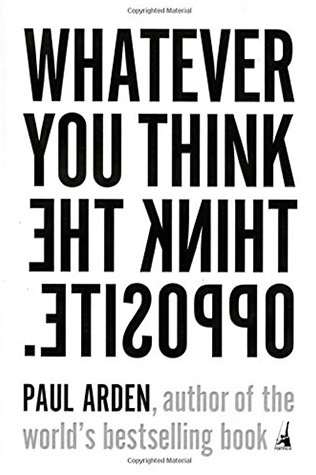 Challenging the way you think about things, ( all in the title I guess ). This acted as a catalyst to question convention. Love the phrase ‘Sometimes the clever thing is not to be too clever’, helps you get a bit of perspective at times.